DAVID BEATON was educated at Quainton Hall, Ardingly College and St Andrews University. He lives in Gillingham, having retired from his post as Deputy Headmaster of Port Regis School in 2002. His time is now spent making music, playing golf, reading, gardening, going to the theatre, researching his writing, and sharing the endless beauty and variety of Dorset with his London-based grandchildren. 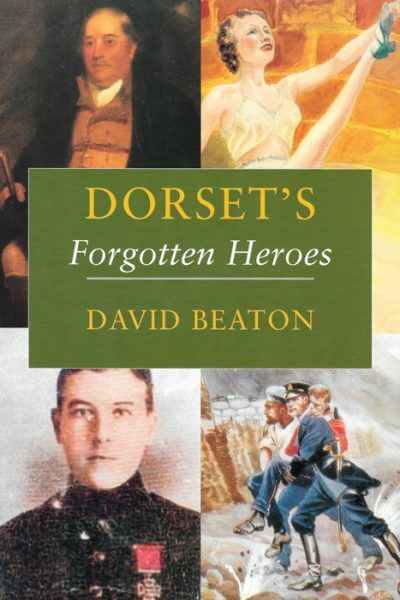 His first book, Dorset Maps, was also published by the Dovecote Press.